FM Maas says UK parliament sent ‘a sign of reason’ by taking no-deal off the table. 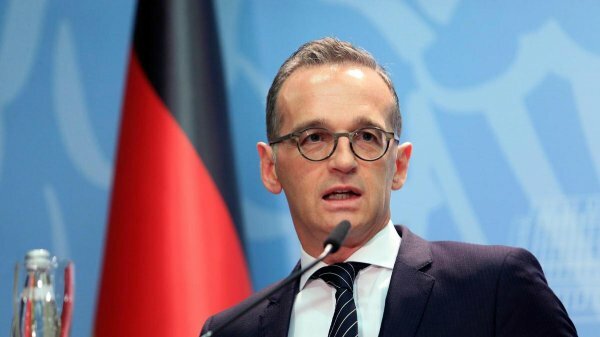 Germany welcomed Wednesday the results of the UK Parliament's vote against a no-deal Brexit but urged British lawmakers to clarify intentions as soon as possible. "London just sent a sign of reason. 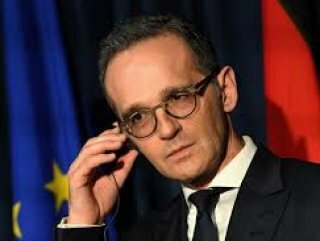 The House of Commons has made it clear that, in its majority, at least it does not want a no-deal Brexit,” German Foreign Minister Heiko Maas said on Twitter. He underlined a no-deal scenario would have been in nobody's interest. "It is now up to the British to say what they want, in order to make a successful conclusion of a Brexit deal possible. Time is running out,” he said. The House of Commons on Wednesday approved an amended government motion ruling out a no-deal Brexit under any circumstances. The motion was voted and approved by a 321-278 vote with reports that some Cabinet ministers abstained. The House of Commons will vote whether to seek a delay to Britain’s departure from the bloc Thursday. Prior to Wednesday's vote, the UK was set to leave the EU on March 29.